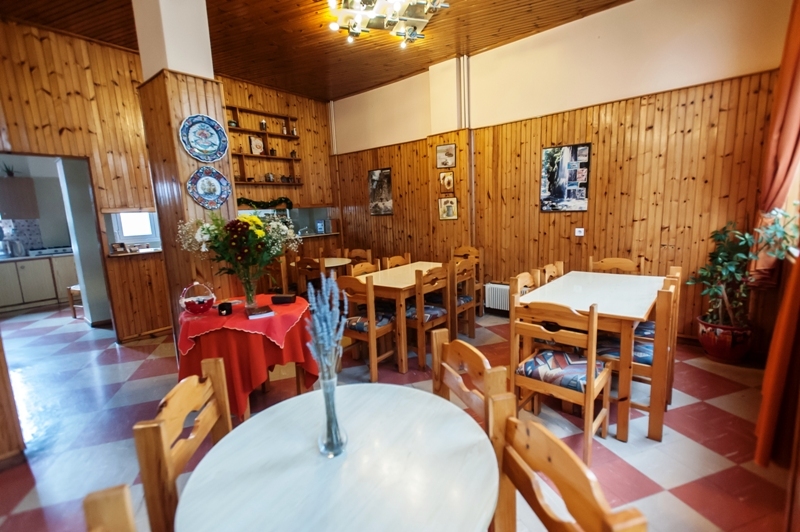 The Galini Hotel is located in a quiet location in the center of Karpenissi, just steps from the main square of the city. 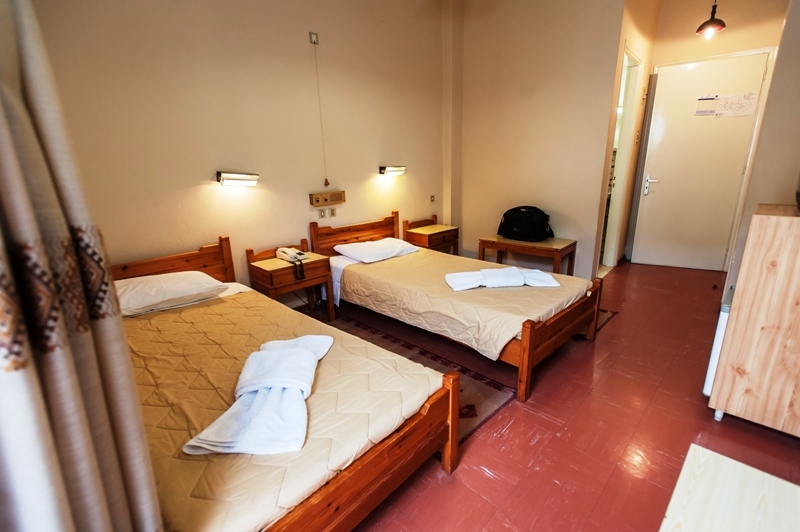 It offers simple, comfortable accommodation with free Wi-Fi internet access throughout. Our priority continuously for 30 years is the warm hospitality with an emphasis on affordable pricing of our services. as tea our Velouchi and raki. Room service. 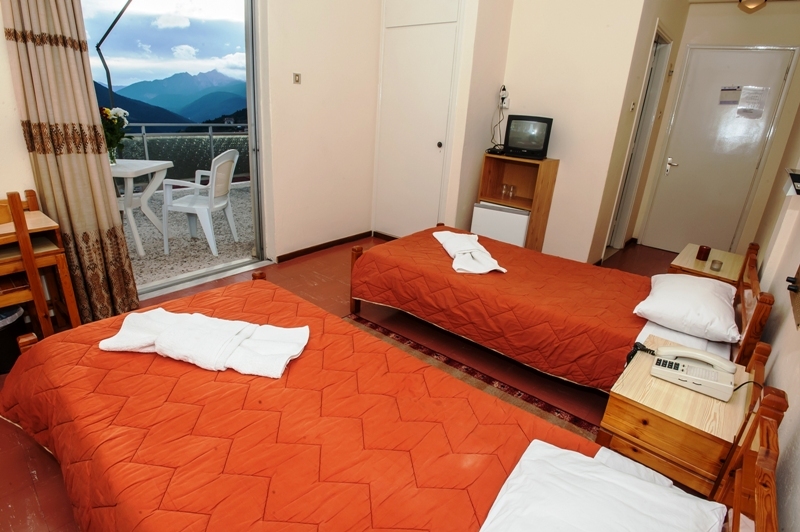 From the balcony of your room you can enjoy beautiful views of the city and surrounding mountains. The Galini Hotel is a base from which to explore Karpenissi and the beautiful mountainous landscape of Haryana. 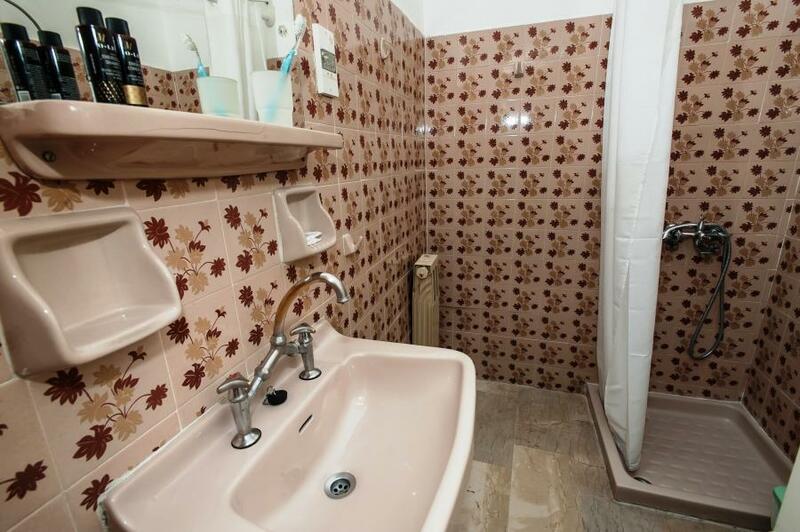 The Galini hotel has 24 rooms, 5 singles, 13 doubles and six triples. Most rooms offer magnificent views. 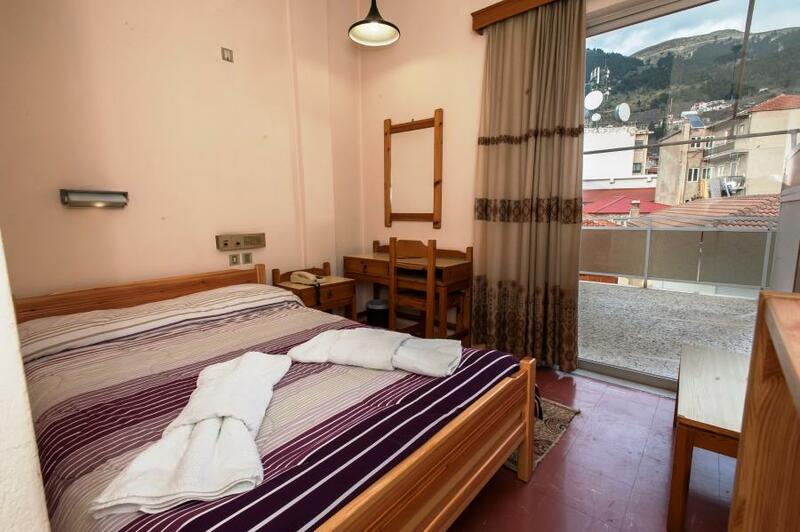 The hotel's location is ideal, the rooms there almost all the city's south Karpenisiou.Ta "see" the Koniskos, top Kaliakouda and valley Karpenisiotis river up the mountain Chelidona. The north overlook the historic center of Karpenissi background imposing volumes Velouchi. Relax carefree and enjoy the view it offers. 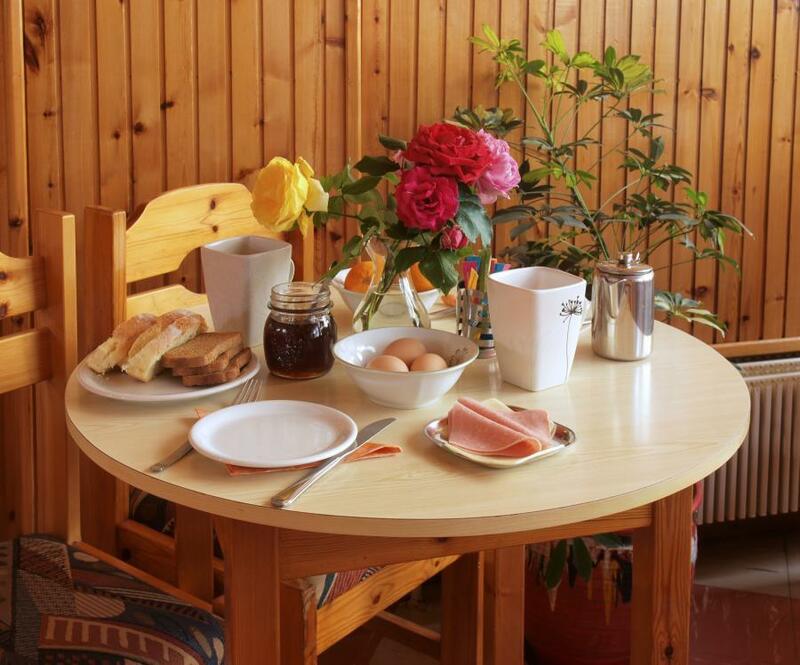 In our hotel you can enjoy a rich breakfast of fresh and handmade materials.